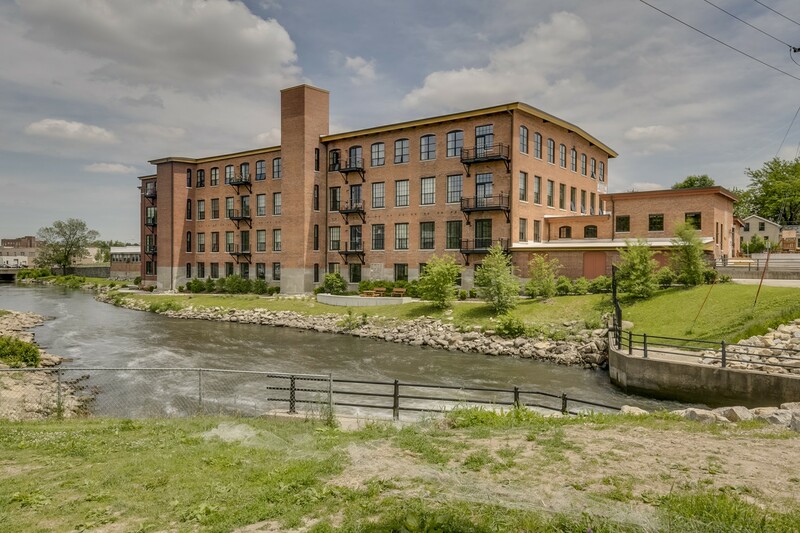 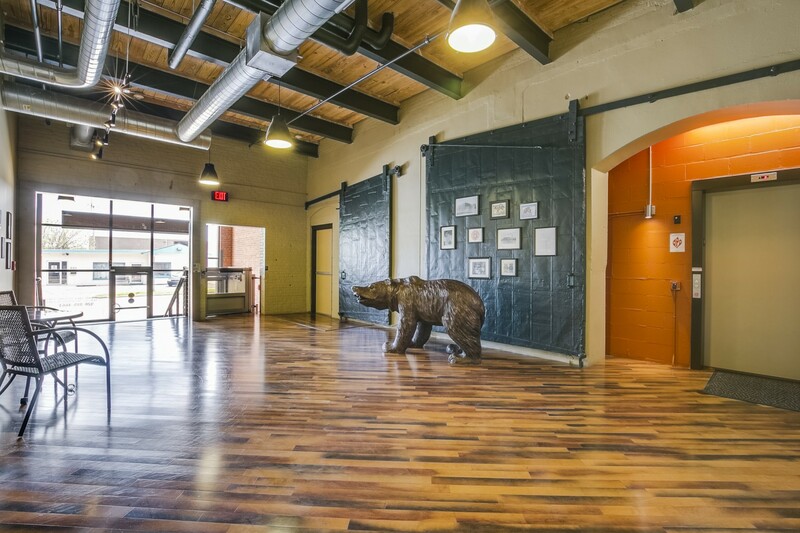 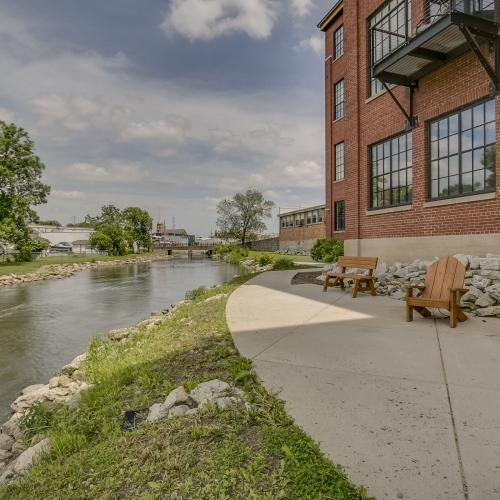 Beaver Dam Lake Historic Lofts is the $8.4 million adaptive re-use of a former Cotton Mill Building in Beaver Dam, WI. 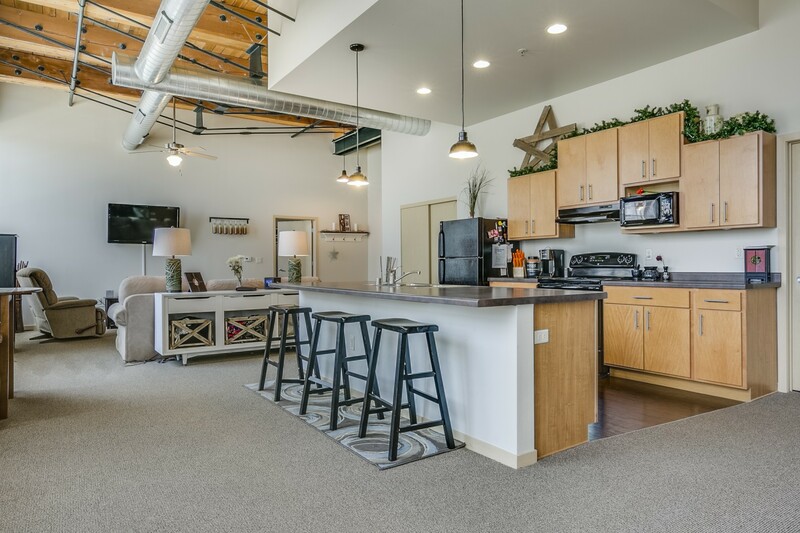 Wisconsin Redevelopment and Impact Seven jointly developed 34 two & three bedroom apartment homes overlooking Beaver Dam Lake at the Gateway to Beaver Dam’s Historic Downtown.  The project includes indoor resident parking, balconies overlooking the lake and many other upscale amenities. 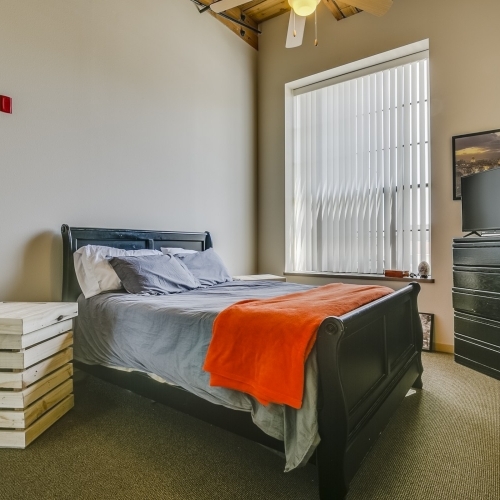 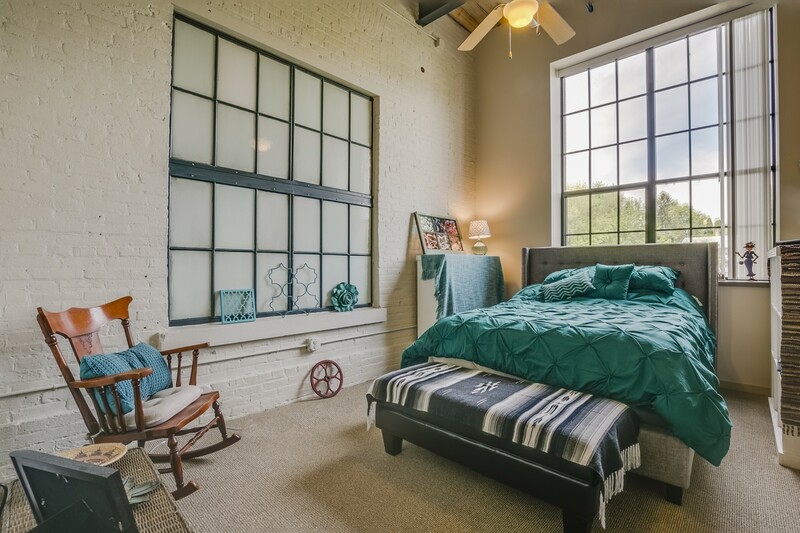 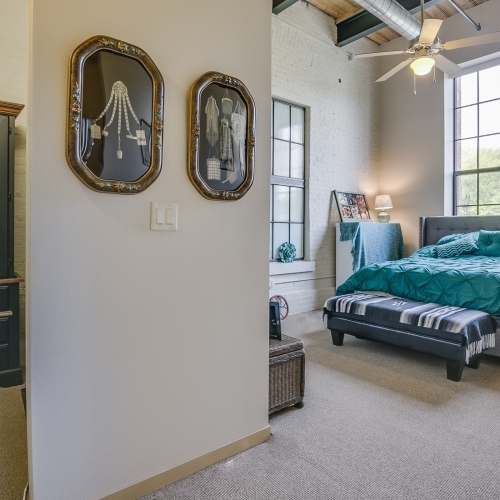 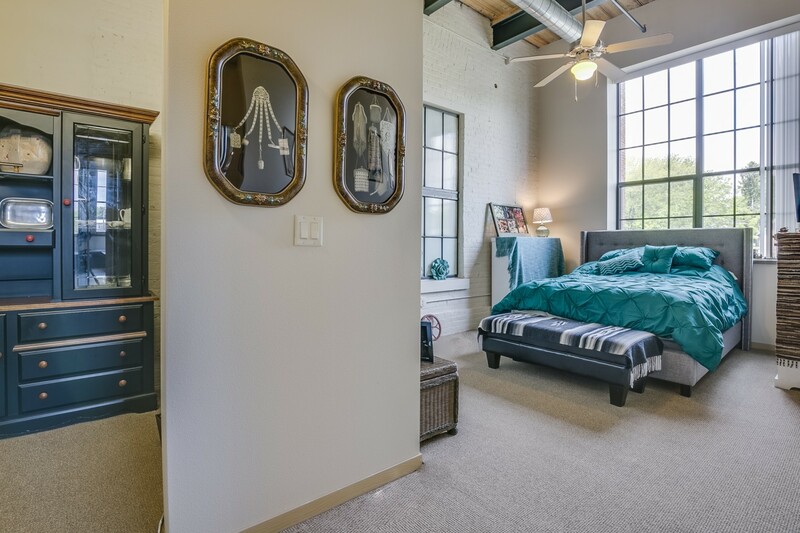 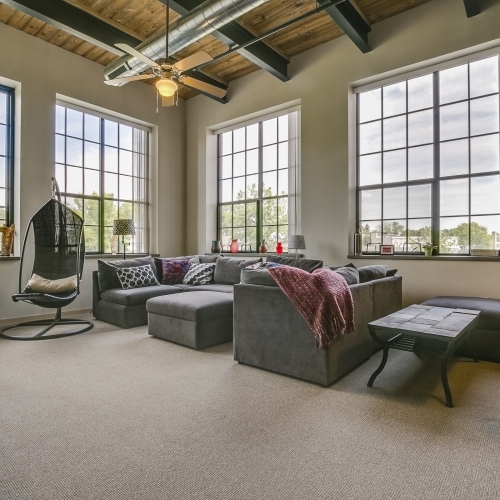 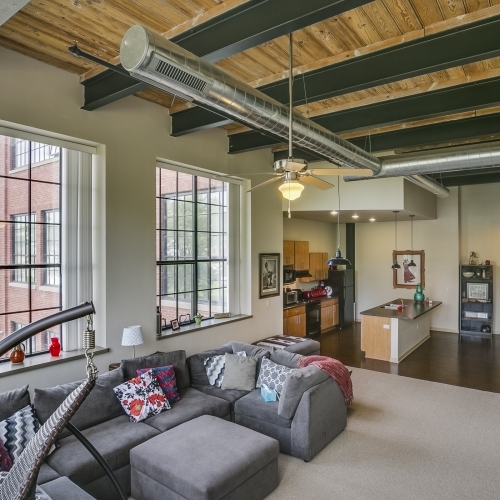 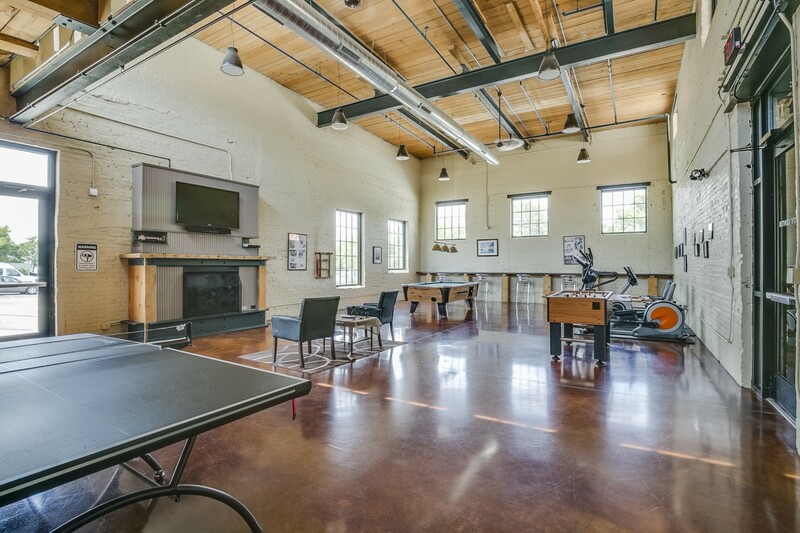 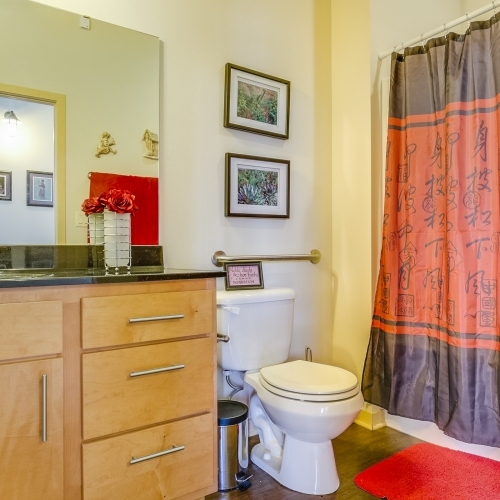 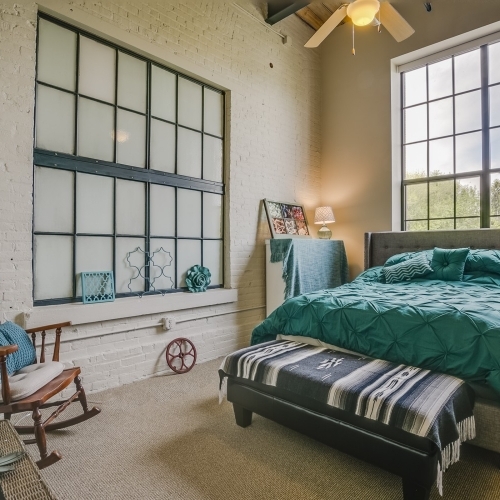 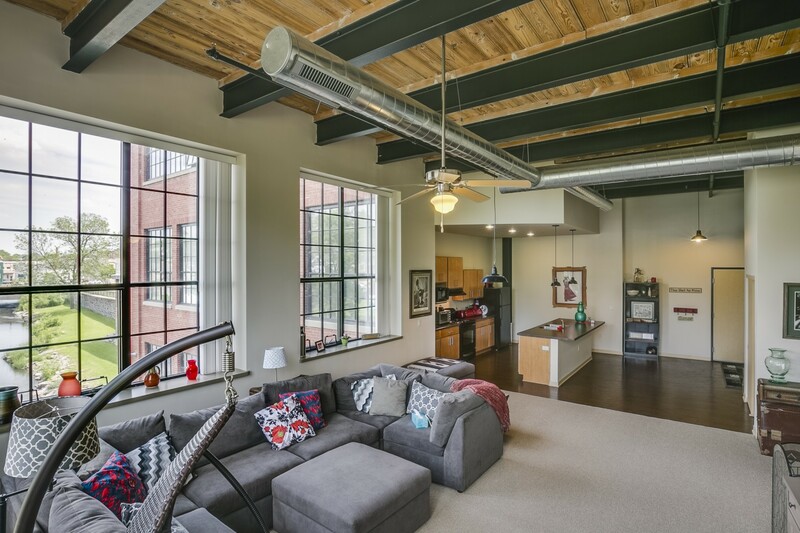 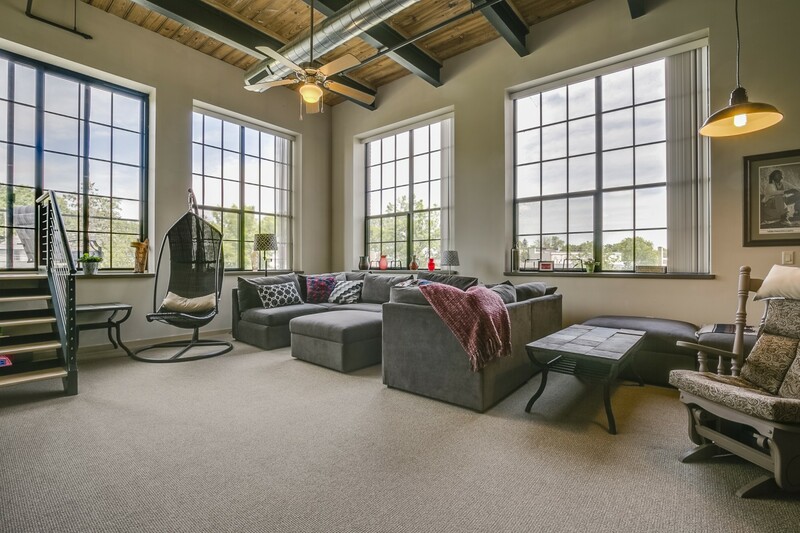 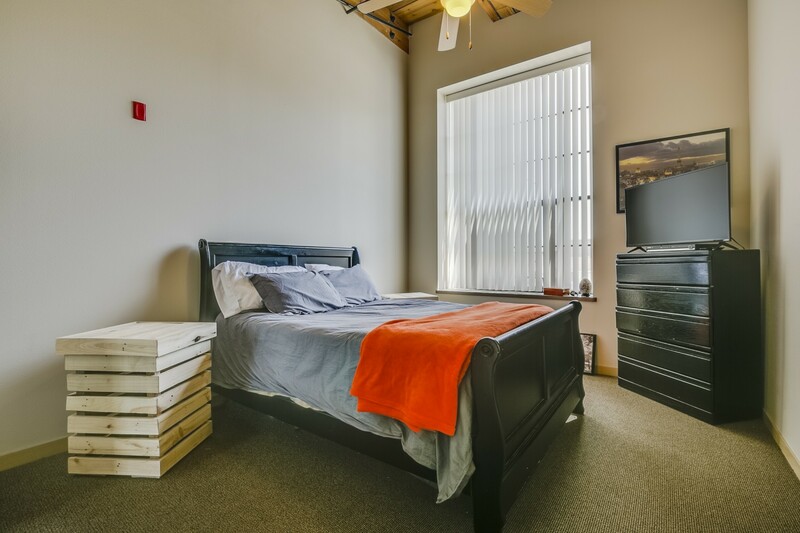 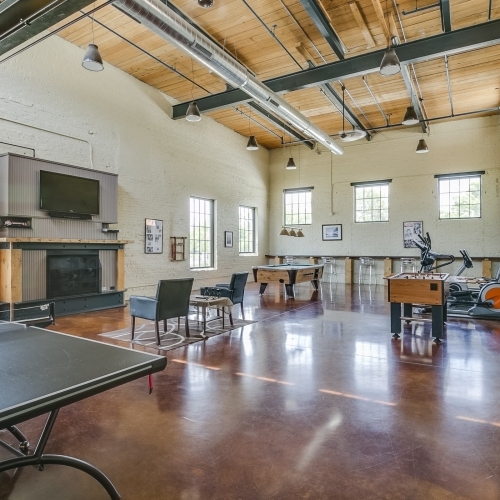 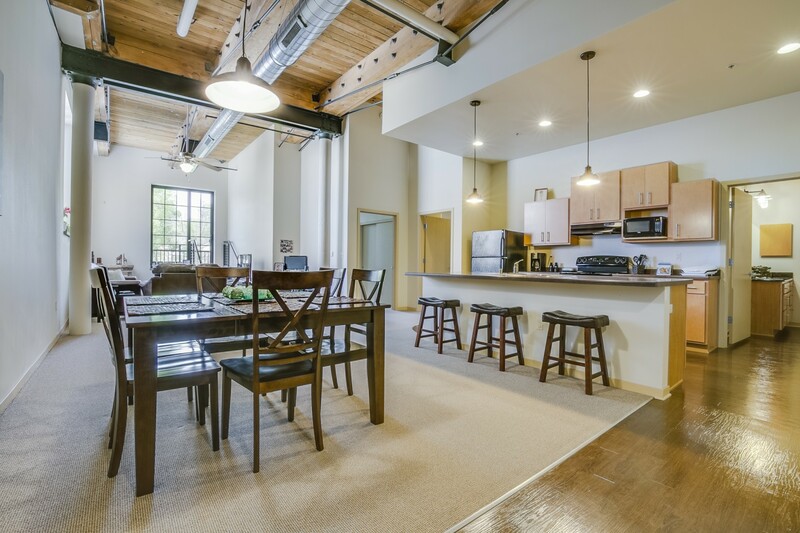 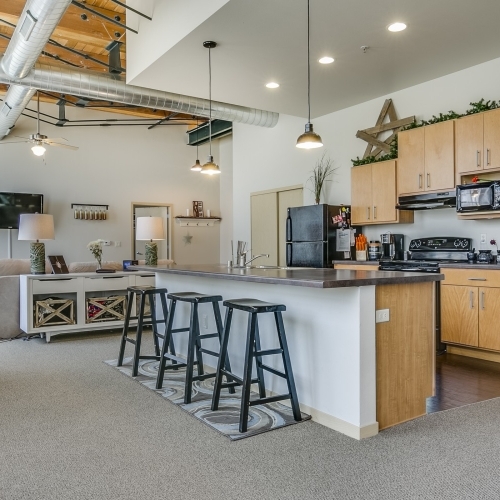 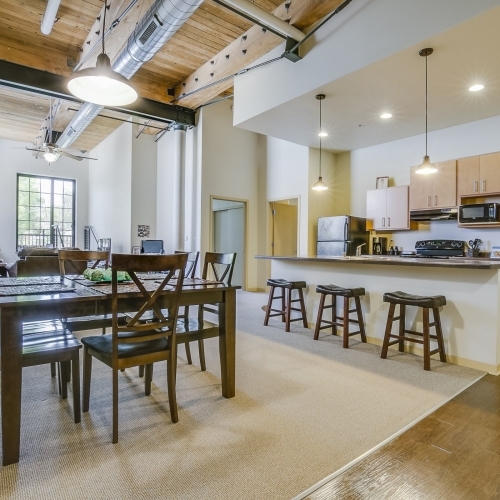 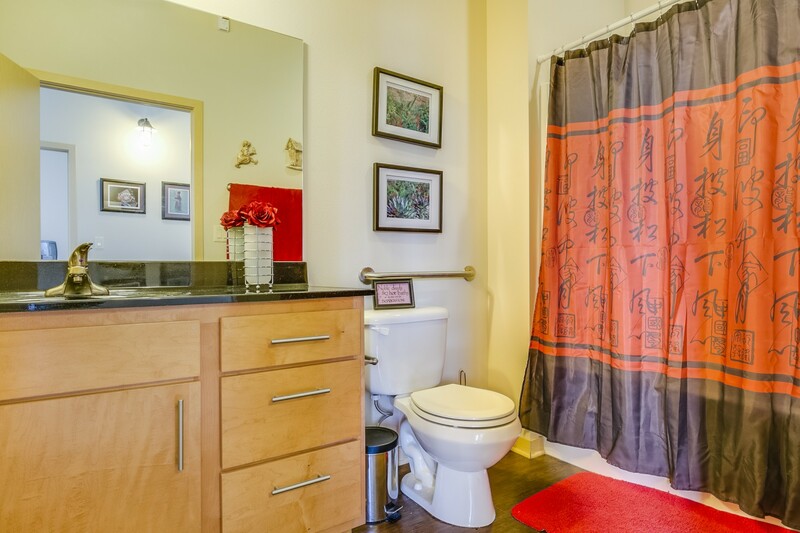 Each unit utilizes a spacious loft style design as seen in other warehouse conversions within Milwaukee’s Third Ward. 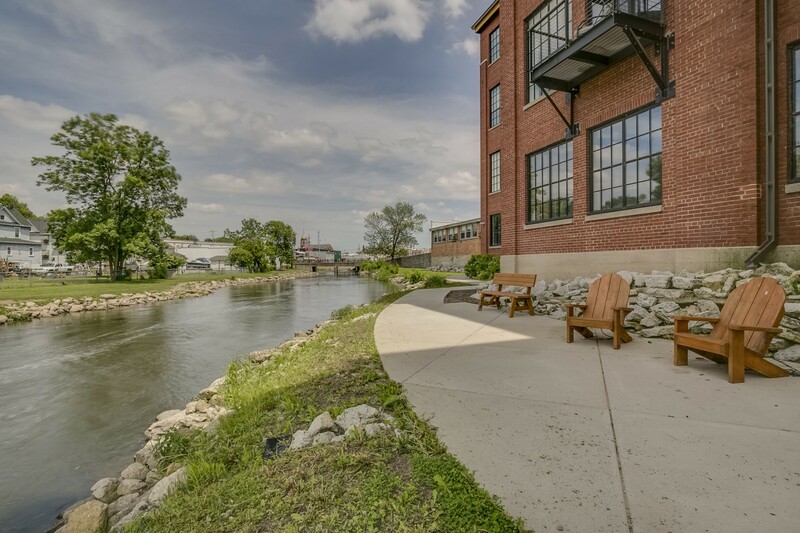 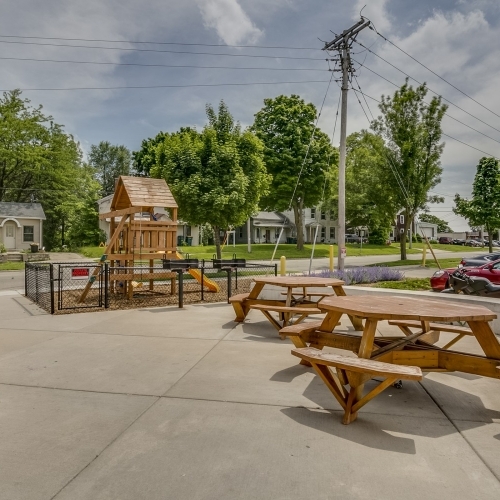 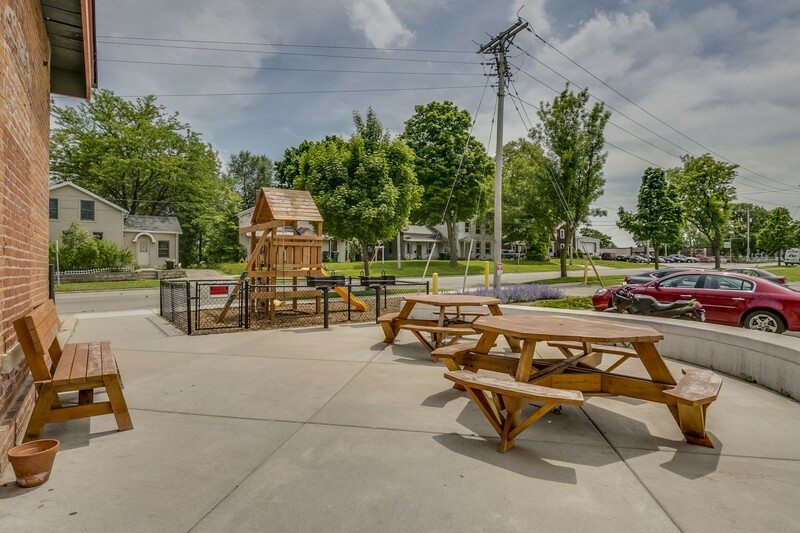 BDLHL is a catalytic development that is supported by a wide range of State and Federal agencies including, WHEDA, the State Historical Society, and the State Dept of Commerce with a $1.7 million grant for waterfront redevelopment. 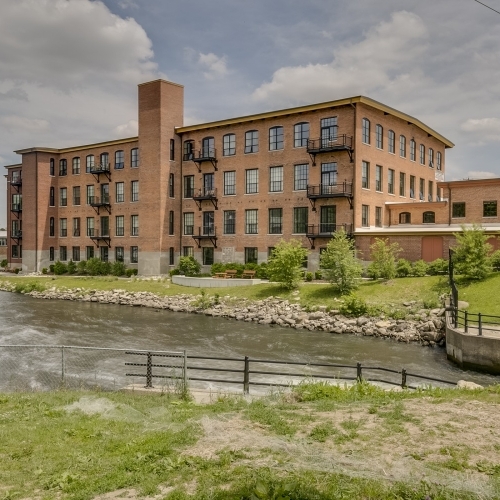 The building was constructed in 1881 and operated as a mill until 1934 when a labor strike forced its closing. 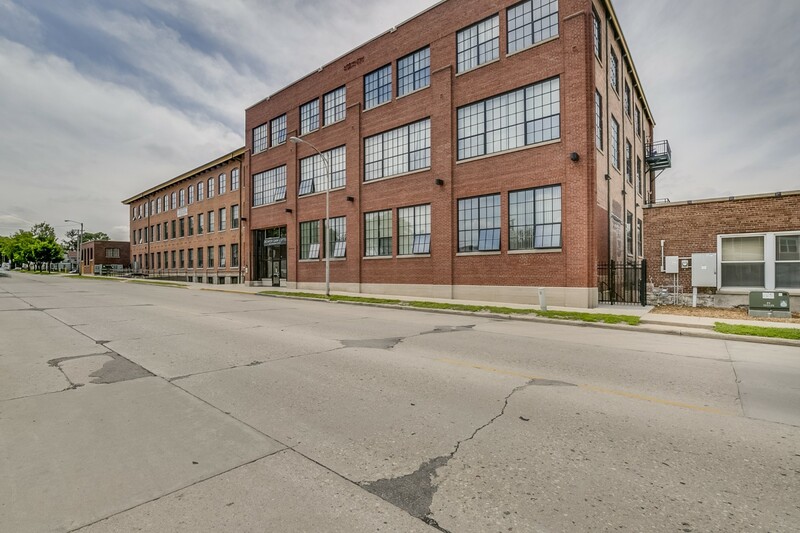 In 1936 the City purchased the building and coaxed the Weyenberg Shoe company to lease the building for $100/yr as long as they provided jobs. 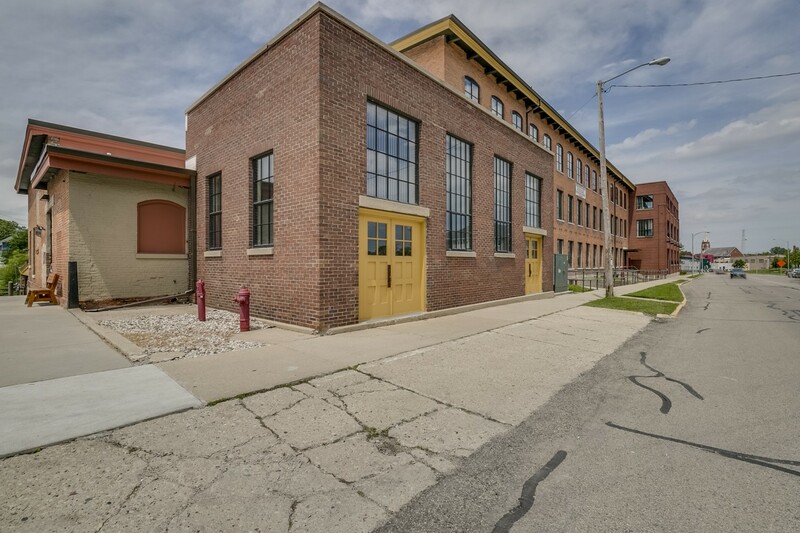 Weyenberg continued to operate until 2005 when they moved out entirely. 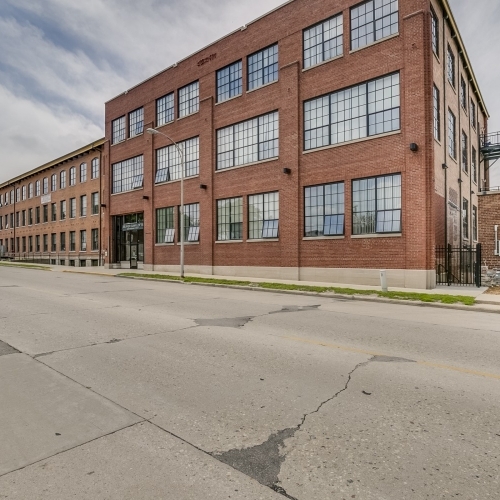 The City put out an RFP to redevelop the property. 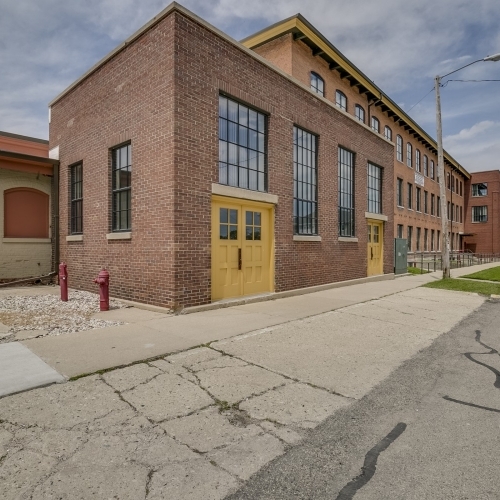 WR and I-7 were ultimately selected to redevelop the building under the Historic Preservation Tax Credit program. 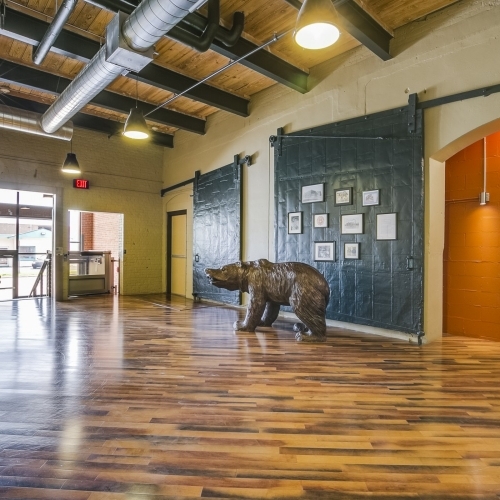 In 2010, the building was placed on the State Register of Historic Places and in 2011, the building was placed on the National Register of Historic Places.